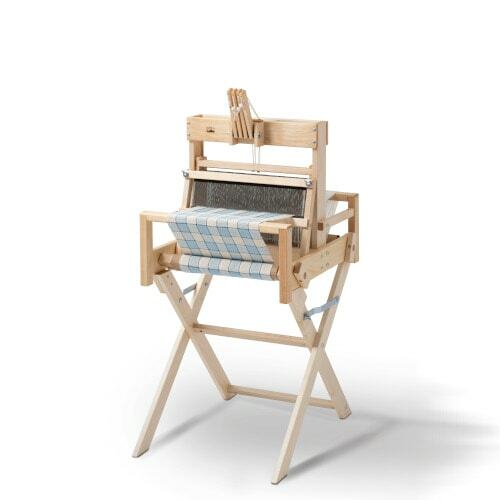 Our Flip Bag fits all sizes of the Flip Loom. Available in Natural with the Schacht logo silkscreened in navy blue. The bag is made of rugged poly canvas with reinforced stitching, carrying handles, shoulder strap, and handy pockets inside and out. Our unique expandable design is a snap to use: zip out for 20″, 25″, or 30″ Flip looms; zip up for 15″ Flip.